→ Be Different and Make a Difference! Innompic Song "I Have a Difference To Make!" 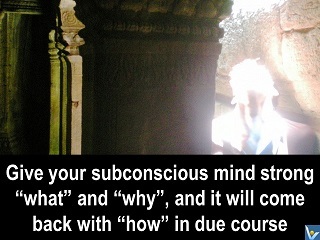 The greatest know-how is knowing how to engage your subconscious mind because it works MILLIONS TIMES FASTER. 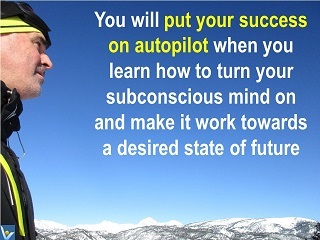 You will put your strategic ideation and success on autopilot when you learn how to turn your subconscious mind on and make it work towards a desired state of future. 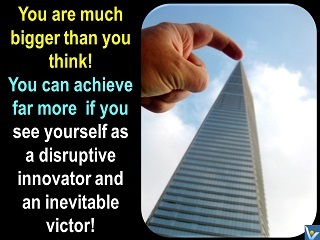 Create a great inspiring vision of the desired future state you want to create. It will, like a load star, guide your subconscious ideation and holistic thinking process. Nurture a burning desire to make your vision a reality in the best possible way. Your burning desire will serve as never-ending fuel for your relentless subconscious thinking process 24 hours a day. When you want to come out with an innovative solution to a challenge, try hard to invent it consciously first. Look at the challenge from different angles. Generate some ideas. Play with various scenarios. 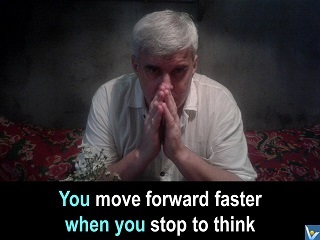 Than relax and tell your subconscious mind, “It’s your turn now”. If you must come out with a great solution in less than an hour, meditate or relax in a bath tub. Otherwise take a nap. A great solution will appear apparently from nowhere, but actually from your subconscious mind. 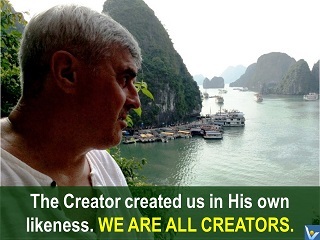 Practice this two-step process for a while consciously until it becomes a subconscious habit. When it becomes a habit, consider you have mastered the art of turning your subconscious thinking on and putting your strategic success on autopilot. Having learned how to engage my subconscious mind, I make new discoveries and inventions every night. Your belief in your cause is your #1 strategy. Believe – every moment! – in what you do. 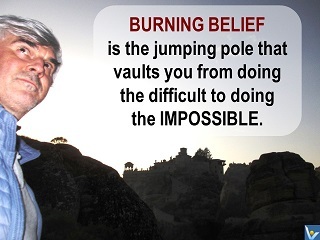 If you believe in what you are doing, you can do wonders regardless of seeming impossibilities. Believe that your daring cause is achievable, and your belief will help create the fact because your belief determines your → actions, and your actions determine your achievements. If you want to → create an innovative value for others, start with defining its purpose clearly. 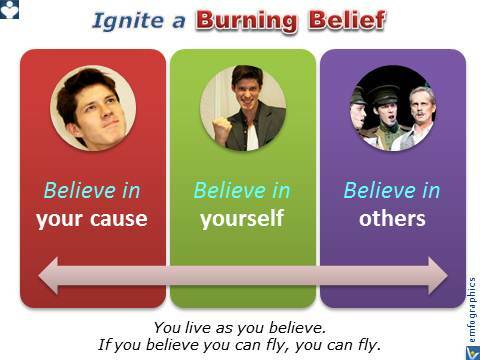 This guiding statement will help you create a value that not only expresses your burning belief, but will relate to your audience as well. 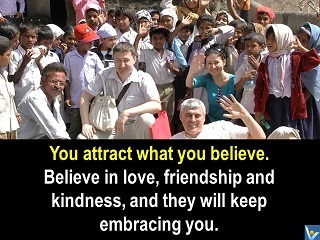 You live as you believe. If you believe you can fly, you can fly. You are what you think. If you decide that you can do anything, → you will. Your enthusiasm, your actions, every word you speak should demonstrate your deep belief that absolutely anyone has a God inside and can be greatly → successful . from doing the difficult to doing the impossible. “Somehow I can't believe there are any heights that can't be scaled by a man who knows the secret of making dreams come true.